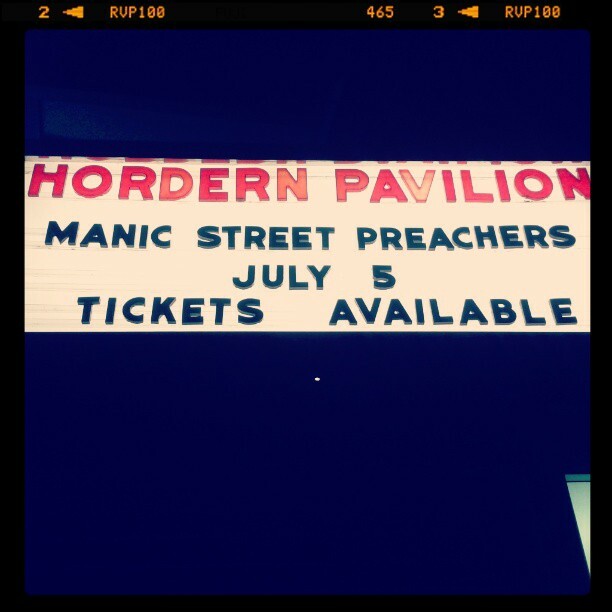 While watching Manic Street Preachers on Friday night, it was easy to forget that you were in Sydney’s Hordern Pavillion and not the group’s hometown of Blacktown, Wales. The vocal and rowdy 5000-plus crowd was a sea of red ­jerseys and Welsh flags. 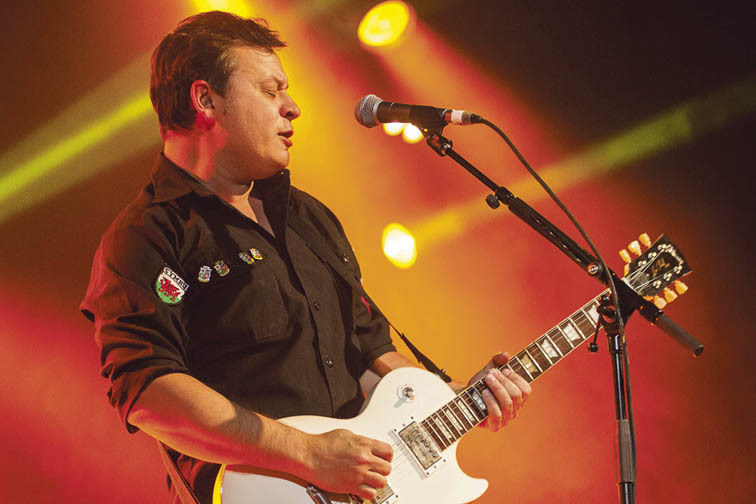 “The Manics”, one of the most monumental and innovative acts in the history of rock music, returned to Australia with much bigger fanfare than their previous tour of intimate ­venues. This time the trio were ­following the British and Irish Lions on their rugby union tour of Australia, playing to legions of countrymen. Guitarist and singer James Dean Bradfield, towering and flamboyant bassist Nicky Wire and understated but powerful drummer Sean Moore opened with Motorcycle Emptiness, a track off their 1992 debut record Generation Terrorists. The band, joined by an extra guitarist and keyboard player, played a selection of crowd favourites from throughout their diverse and ever-evolving career. TICKETS AVAILABLE? This is what is wrong with Australia. Their earlier glam-punk ­beginnings were represented by Little Baby Nothing, Motown Junk,You Love Us and Revol, and their later Brit-rock period was ­recognised with performances of You Stole The Sun From My Heart, Australia and Tsunami. Bradfield picked up his acoustic guitar and before a sing-along of The Everlasting and Frankie Valli’s Can’t Take My Eyes Off Of You, he pumped up the poms by stating how the Lions were going to smash the Wallabies in Sydney the ­following night (sadly, he was correct). In yet another tribute, the band changed the lyrics of their song Send Away The Tigers to Send Away The Lions. You could forgive them for ­pandering, as they were basically playing to a home crowd. A powerful and stirring finale of If You Tolerate This, Your Children Will Be Next – perhaps their most famous song in Australia– closed another astonishing performance from one of the best live acts on the planet.